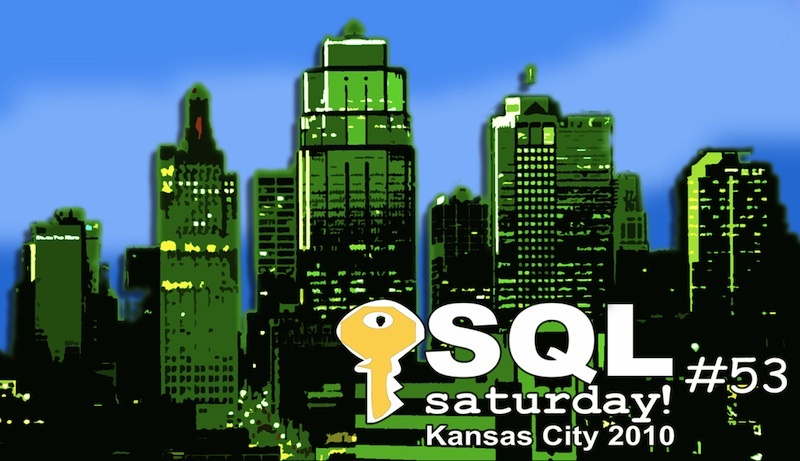 KC IT Professionals has been hard at work along with the Kansas City SQL Server User Group to plan a FREE all day training event for SQL Server professionals. Come and learn more about SQL Server, share your knowledge with others and network with other SQL Server professionals in the area and around the nation. This event will be held Oct 2 2010 @ the Cerner Corporation Riverport Campus , and will have several nationally known SQL Server speakers, including a few MVP’s (updated list is here). Sounds great! Where can I get more info and/or register? Would you like to volunteer to help with event planning and/or various tasks on SQL Saturday? Please submit your availability when you use the registration link above. Thanks! Let your coworkers and colleagues know about the event! Here’s a flyer you can print out and post in your company’s common area.